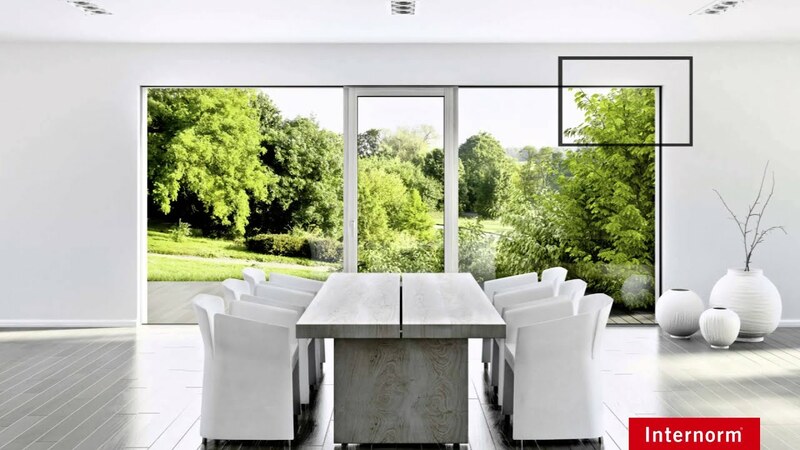 Internorm by Architectural Window Solutions takes great pleasure in presenting Europe’s leading triple glazing windows, doors and passive house products, custom made to perfection for every project. Design, function and style: Internorm personify industry leading expertise in thermally insulating window and door systems delivered by specialist dealers of the highest competency from consultation to installation and beyond. Internorm is a strong family business. From the birth of the UPVC window to the production of timber/aluminium windows and to high-tech and high-design innovations, Internorm is setting standards Europe-wide. Continuous technological further development and continual new innovations make us a pioneer in the brand. Internorm has been a family business for more than 85 years and has developed from a one-man locksmith’s to the largest internationally active window brand.